"i feel akin to the platypus. everyone knows how much i enjoy working with orphan blocks. 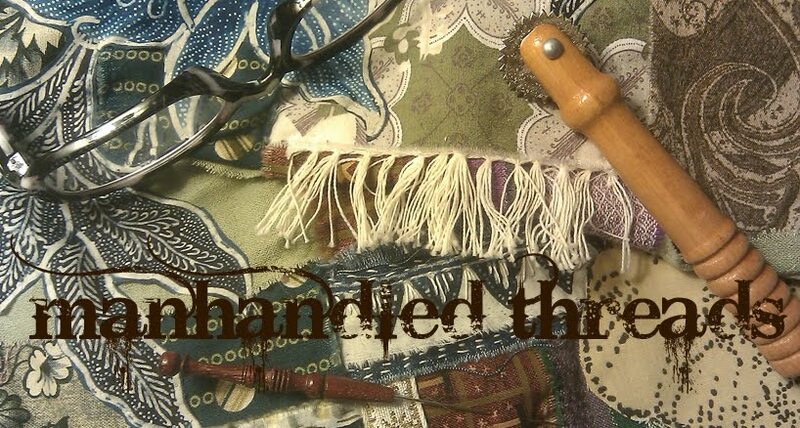 they somehow seem at home in the selvedges of life and creativity where i reside. 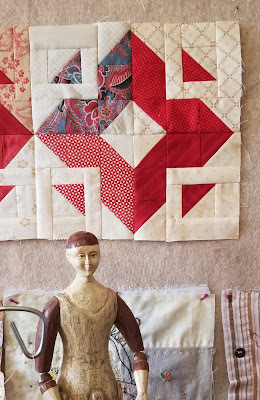 these all roads blocks (pattern by angela waters) are fast becoming a family of favorites! 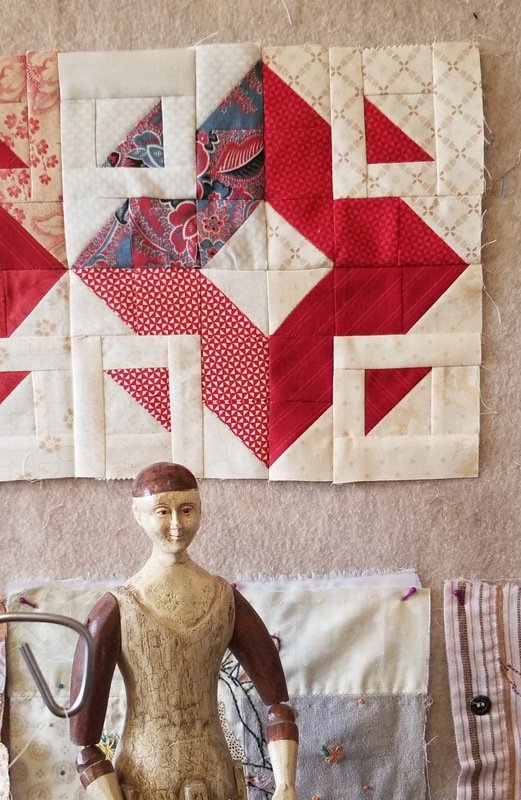 my mother-in-law began making these half-sized from the original blocks in red and white a while back and then orphaned them as she grew bored with the monotony of them. knowing how much i love orphans, she gave them me, along with a stash of red and white minnick and simpson charms and jelly rolls. after playing with them a while, soaking up their beauty and possibilities, i've begun to really have some fun with them. toss in some greys, blues, plums, and creams and all of a sudden they are coming to life and coming together in their new family! with each unit measuring in at only 4-1/2 inches finished, i've got several hundred to go before i can call it a quilt, but 4 dozen done seems like a great start! I can’t imagine making so many small blocks. I am totally impressed. buwahaha! these are large compared to the other two scrap quilts I have running on my own! one uses 2-1/2" blocks and the the uses 3-1/2" blocks!